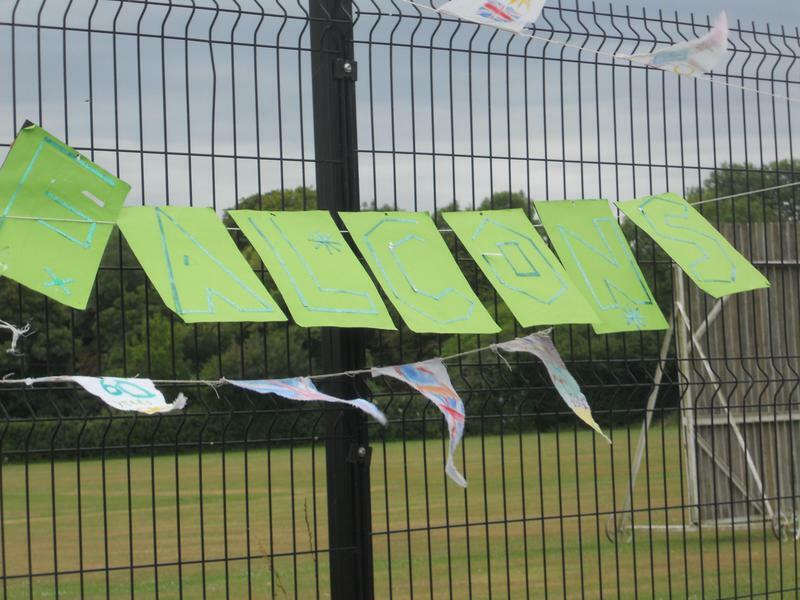 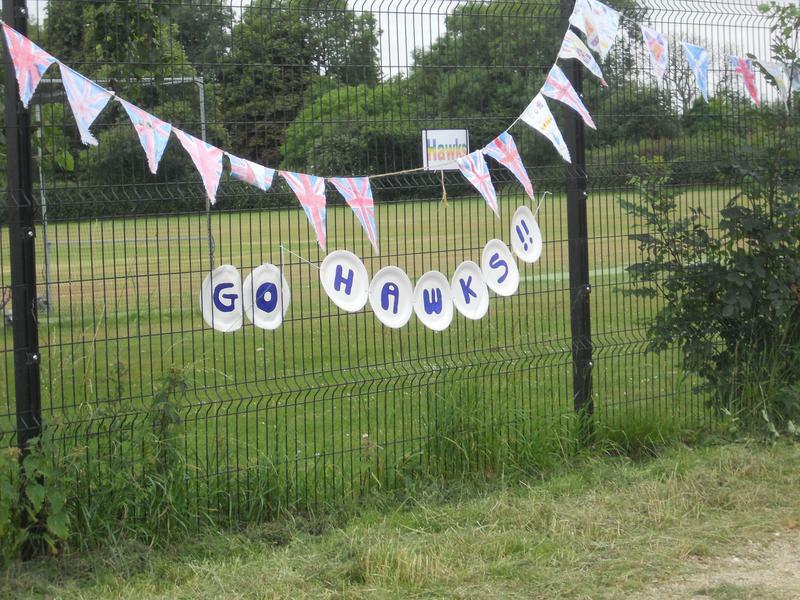 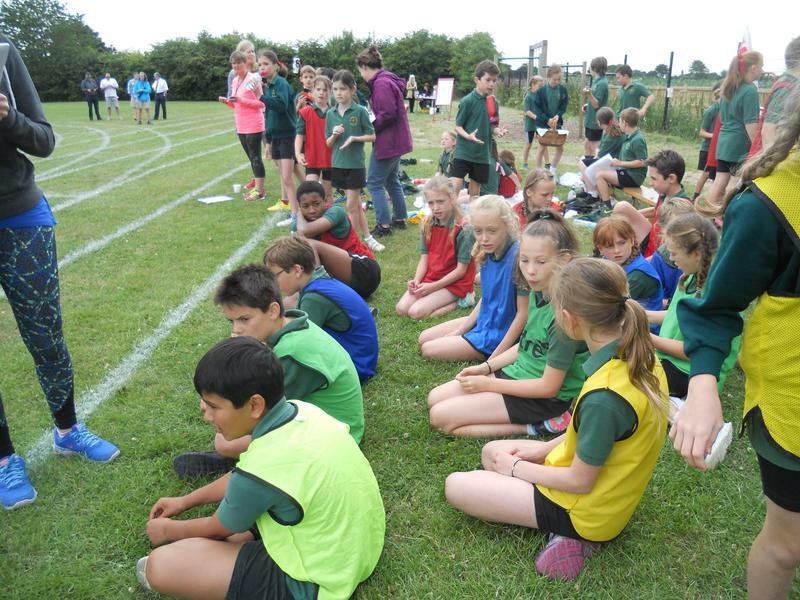 Once again, Eagles were the winners of our Key Stage 2 Sports Day, but this year it couldn't have been closer! 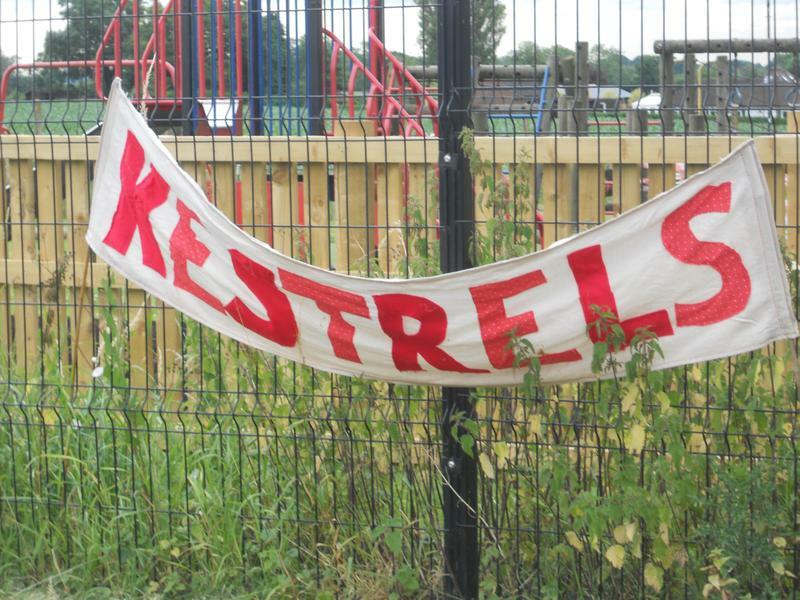 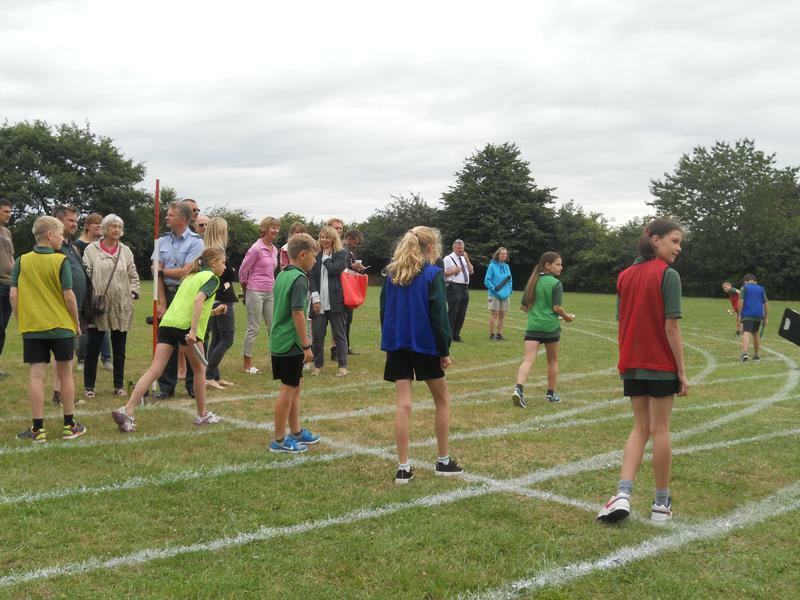 Throughout the event, the lead went from Eagles to Kestrels and back again. 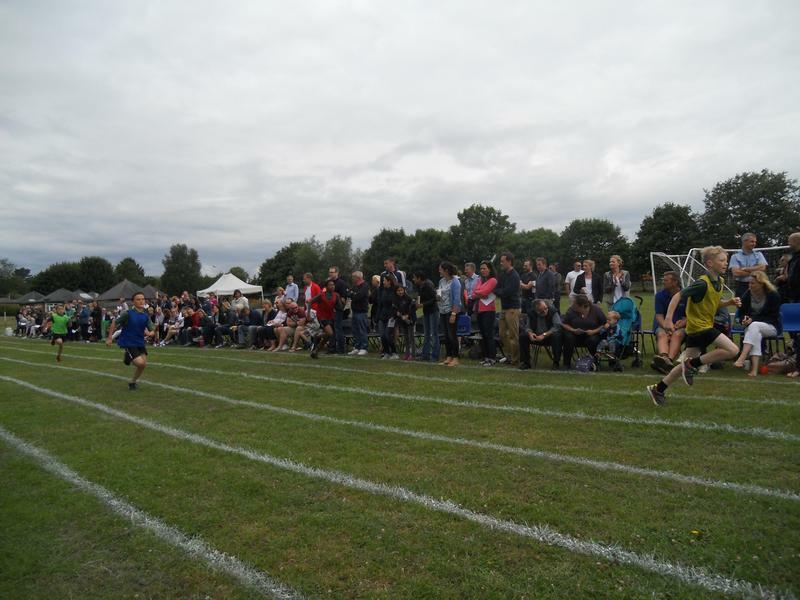 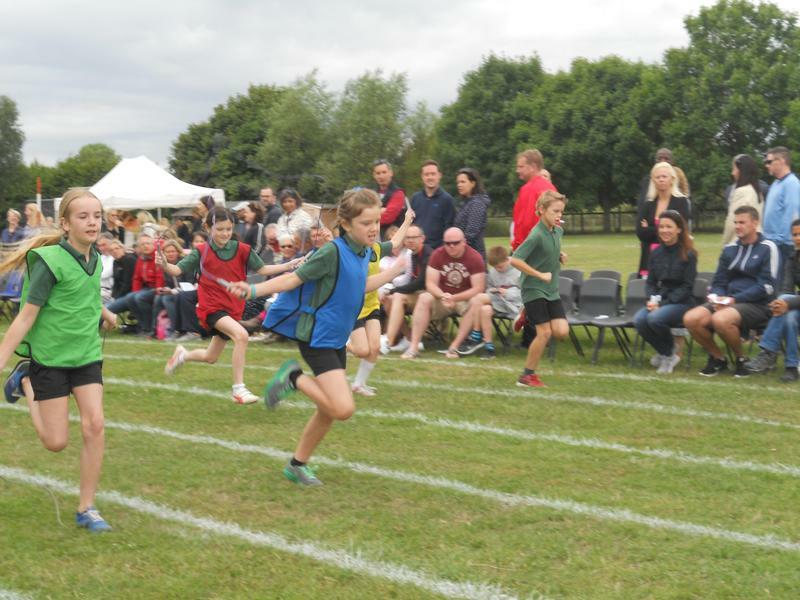 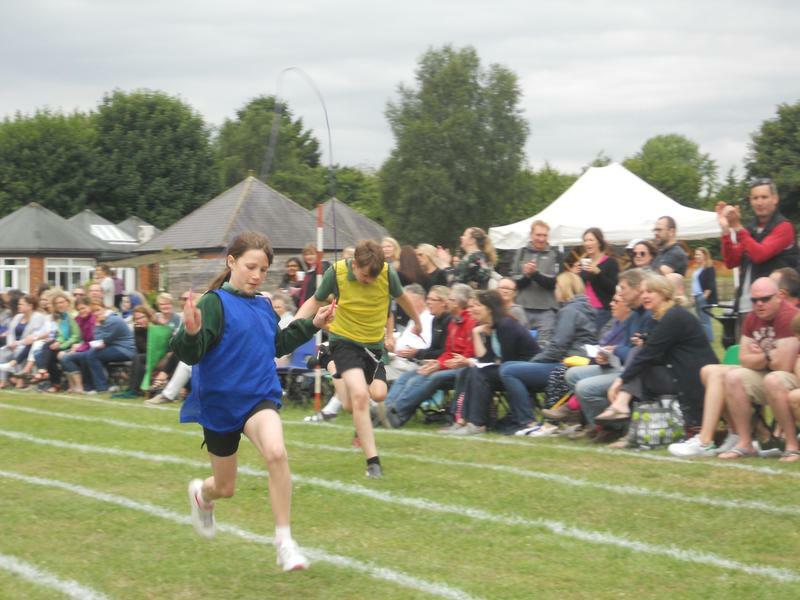 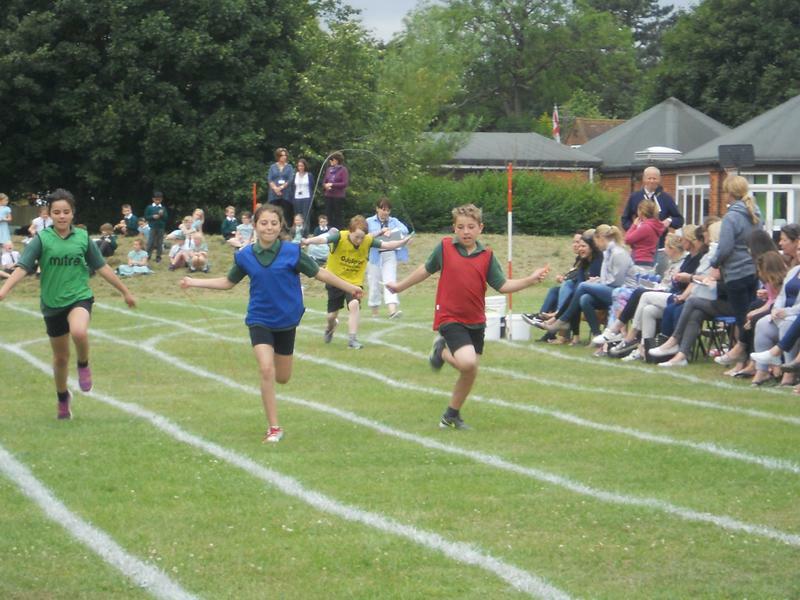 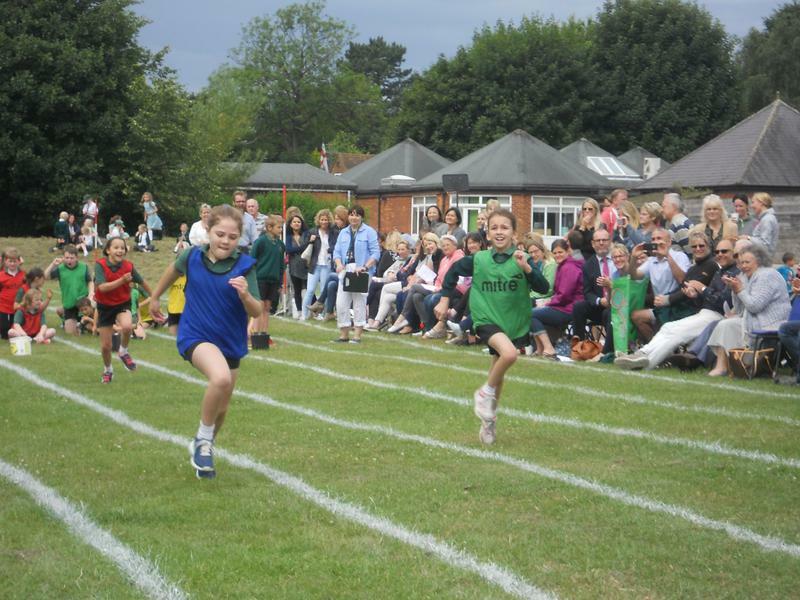 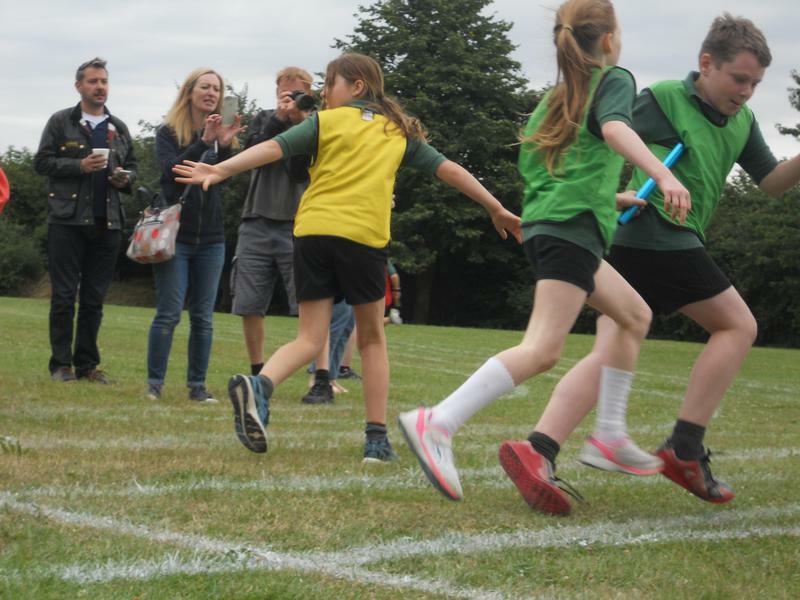 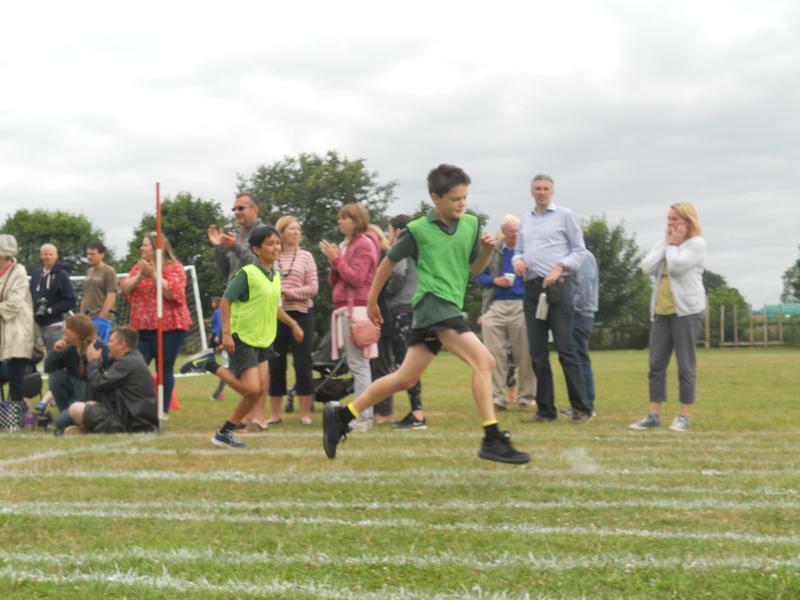 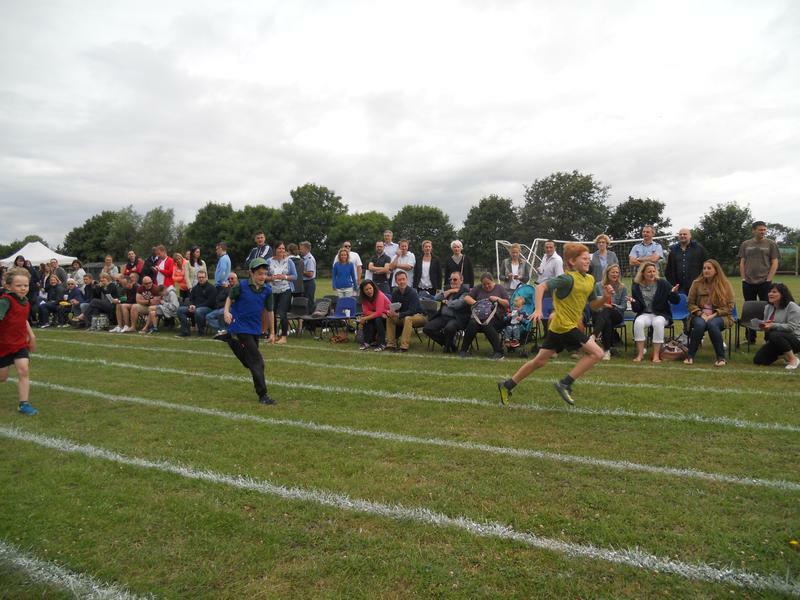 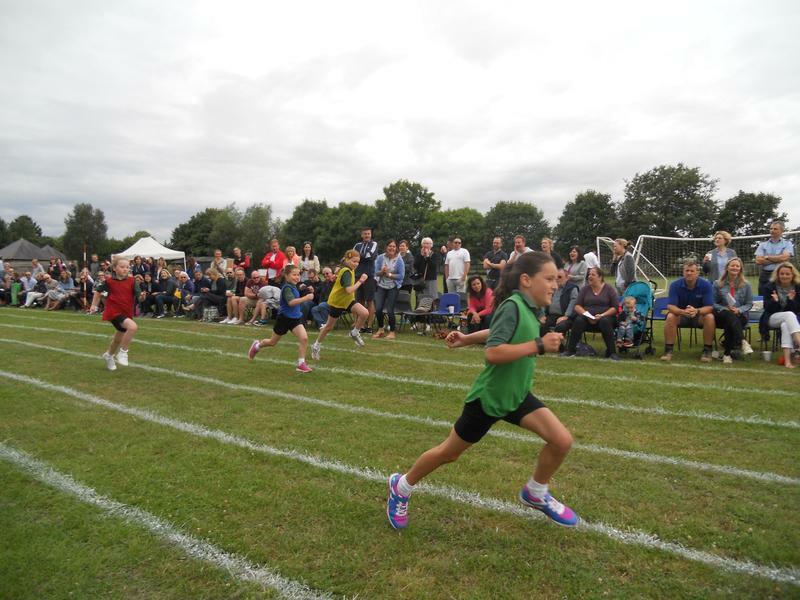 It was the last event, the Year 6 4x100m relay that proved decisive and the Eagles won by just 4 points overall! 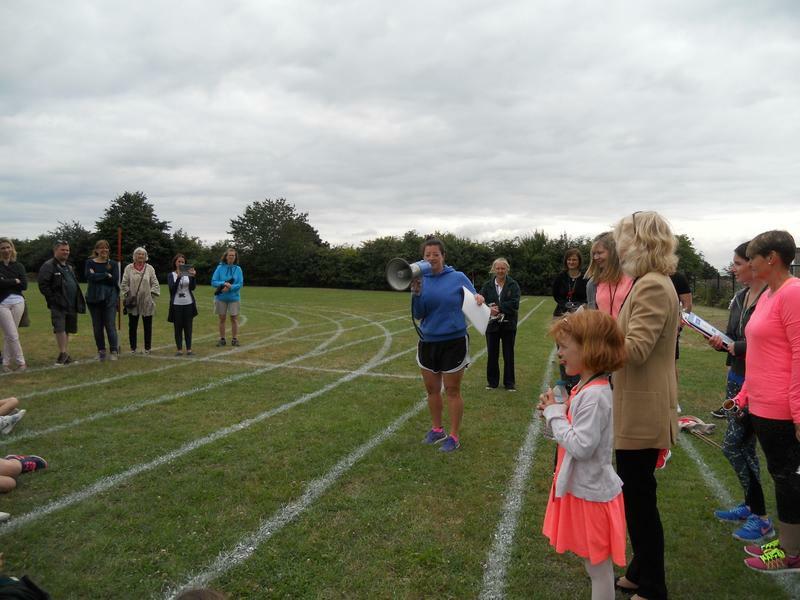 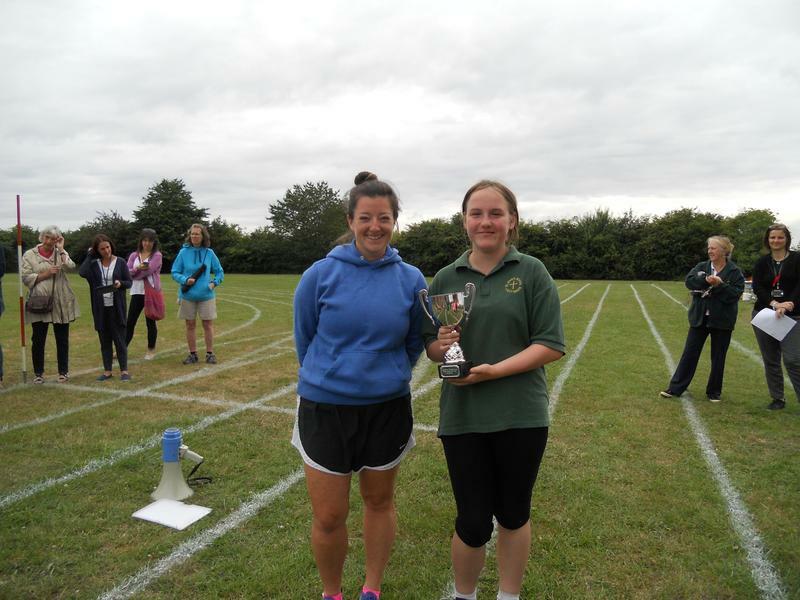 At the end of the morning, the Athletics Cup was presented by Miss O’Donnell – from PRUS - to the Eagles House Captains. 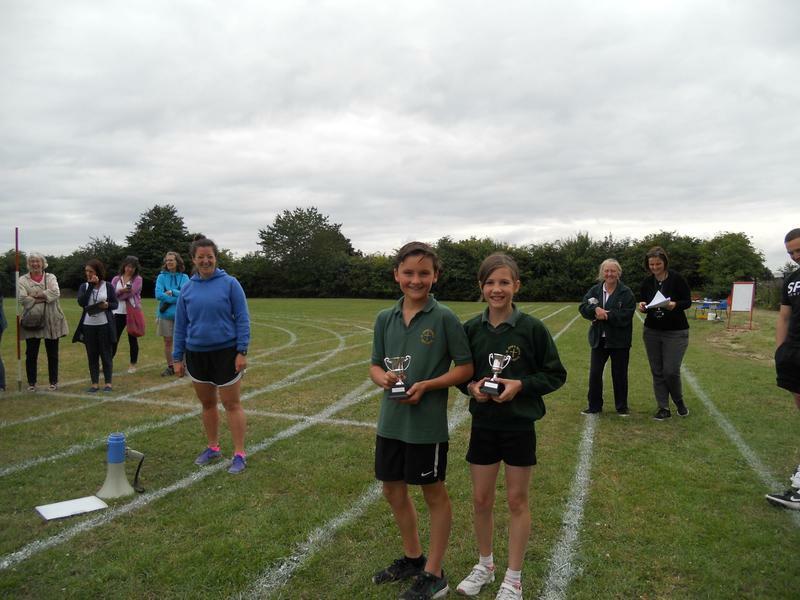 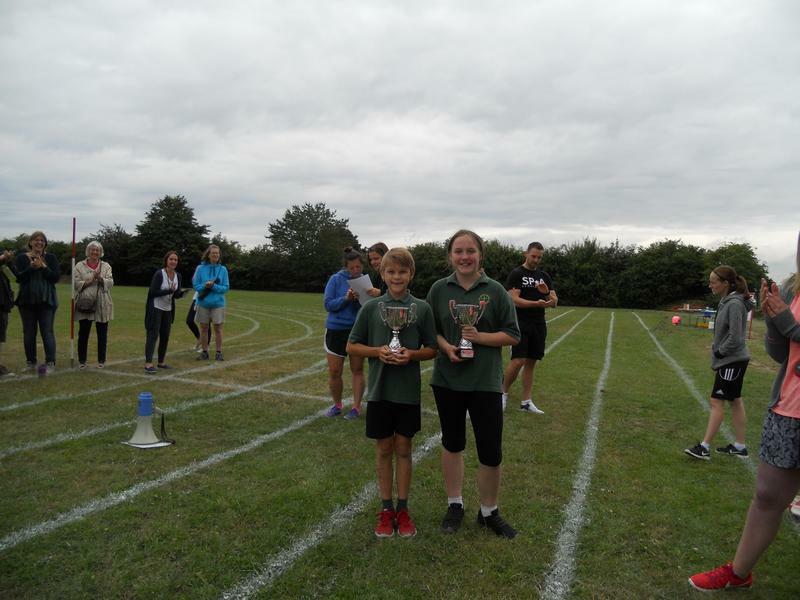 Sports Cups were also be awarded to the Year 6 boy and girl who have made significant contributions to sport at St. John’s. 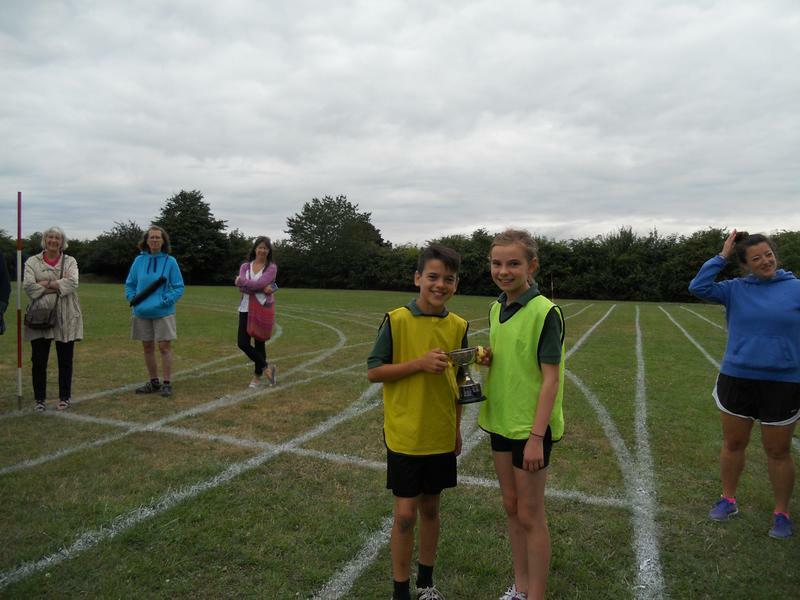 This year's winners were Charlie C-F and Mabel D. Cups for the Most Improved boy and girl were also presented and these were awarded to George F and Rebecca B.
Congratulations to all the children who took part in the event and many thanks to all those who came to support them. 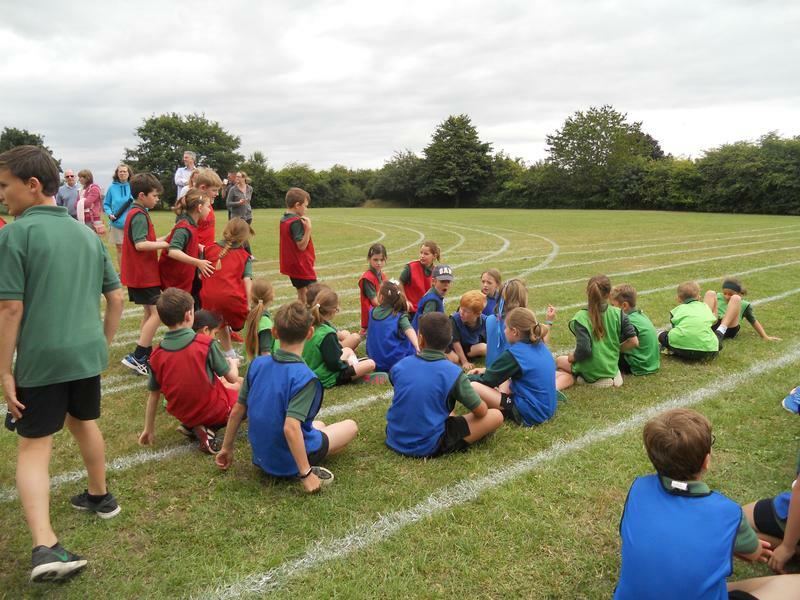 Thanks to all staff who helped with the organisation on the day and to Freya H for taking the photographs below.